www.europeanbahai.org | A directory of Baha'i events across Europe. Or click HERE for a list of Baha’i Community Web Sites in Europe. 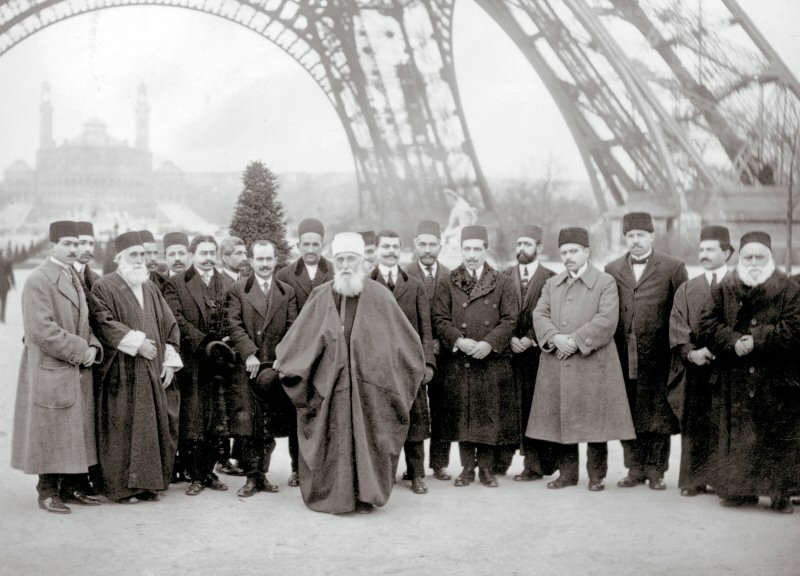 Abdu’l-Bahá in Paris, photographed under the Eiffel Tower in 1912. Shown with Him is a small entourage of Persians and a handful of European Bahá’ís.